AS WELFARE recipients placed onto the Cashless Debit Card fight for exemptions, a protest aimed at stopping the roll-out of the initiative altogether is set to be held next month. Protests against the card are planned for May 9 outside the Sydney office of Indue, the corporation managing the cashless card program. Others have been encouraged to protest outside Indue or Centrelink offices in their regions on the day between 10am and 2pm. Last week, major amendments to the policy passed through the House of Representatives. Aside from an extension to trial sites in Ceduna, the Goldfields and East Kimberley regions, part of the policy was amended to allow people who demonstrate reasonable management of their financial affairs to exit the scheme, if approved by a community body. 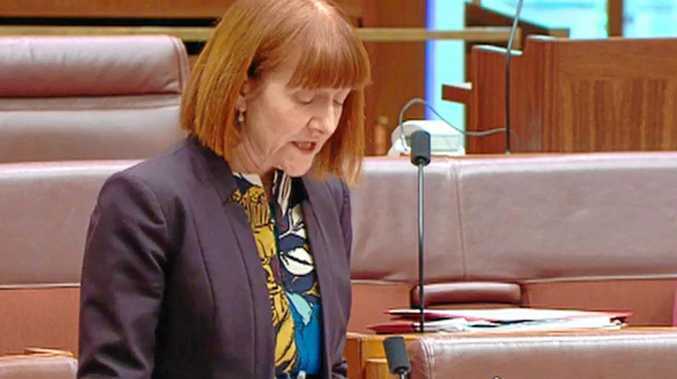 Greens Senator Rachel Siewert said the amendments she had seen circulated on the cashless debit card "do not improve it that much". "I articulated very clearly that to get off the cashless debit card is very hard," she said. Hinkler MP Keith Pitt, a vocal supporter of the card, said the Greens were spreading misinformation. "Applications can be made from July, in line with the criteria set out in the legislation," he said. "The Secretary of the Department of Social Services will then need to carefully assess these criteria before removing anyone from the trial. 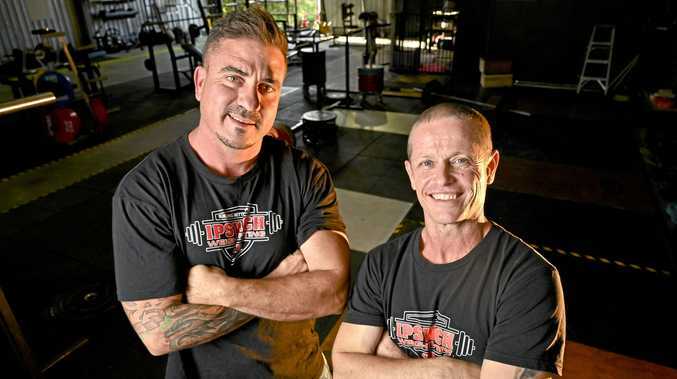 "The criteria to be considered include, but is not limited to, financial management, the interest of any children, the risk of homelessness, the person's individual health and safety and other circumstances."